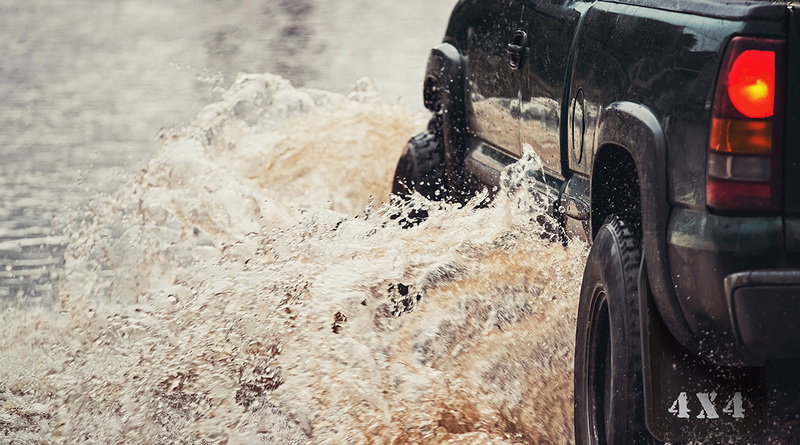 Truckmate® proudly manufactures the industry’s most trusted mudguards and spray suppression systems in Australia. We’ve been doing it for nearly 50 years and our aim is to keep manufacturing the best quality components in Australia for many more years to come. 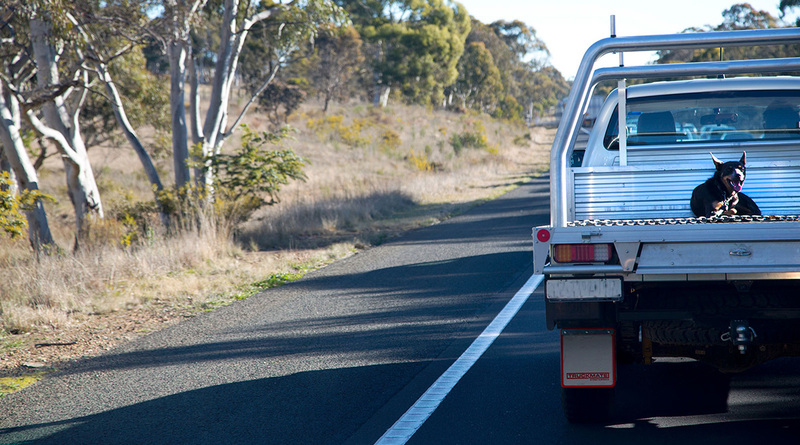 Our local manufacturing expertise means you can speak directly to someone who knows Australian roads and conditions, with up-to-date knowledge of Australian safety and transport laws, and who understands the solutions available for a wide range of Australian vehicles. We understand the importance of giving our customers a range of high quality options. 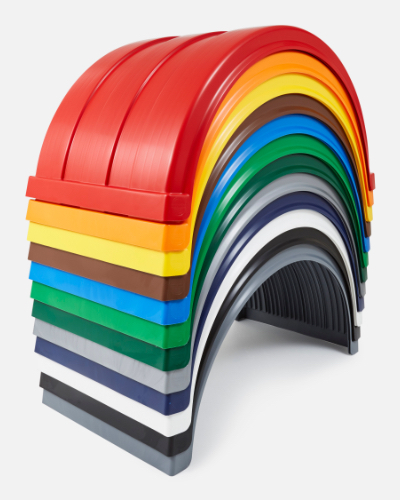 Our products suit a wide range of applications and our customisation options mean we can make a product to meet your requirements. Built to last, our monogrammed mudflaps can be designed with your corporate logo / branding in your colours – work with our in-house designer and internal sales team to bring your vision to reality. 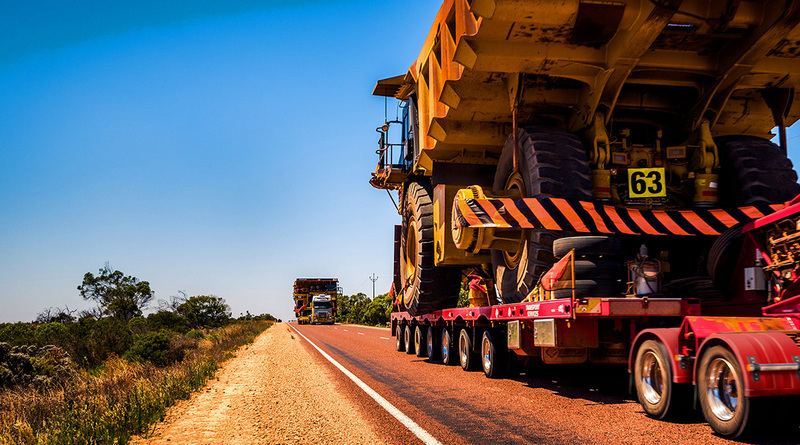 We are the leading supplier of suppression solutions to many of the world’s leading OEM truck manufacturers and trailer manufacturers in Australia. 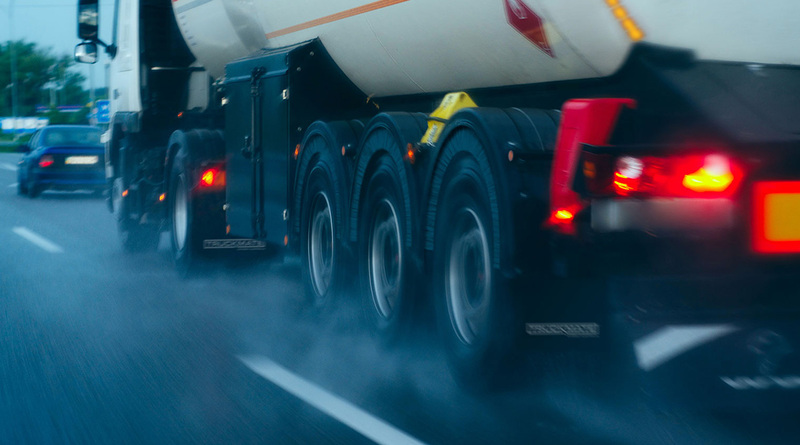 Truckmate is the trusted partner they rely upon to meet their suppression, load safety and compliance needs. If you have a product enquiry or suppression solution you need assistance with, let one of our qualified staff help you out. 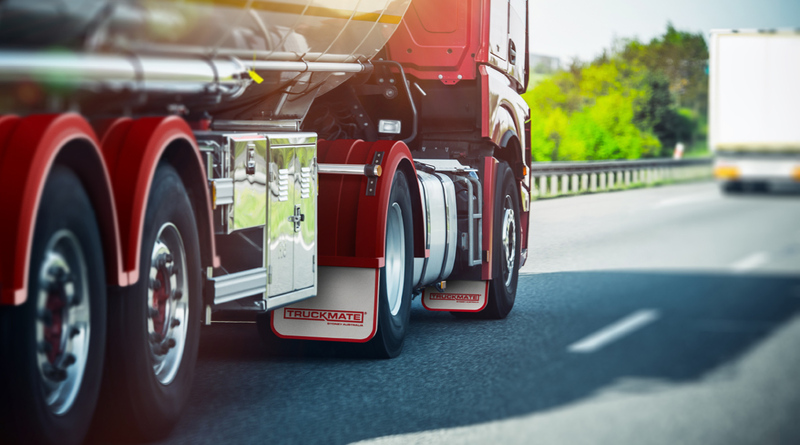 To stay up to date with all Truckmate products, innovation and customisation options – email your details to our specialist staff. 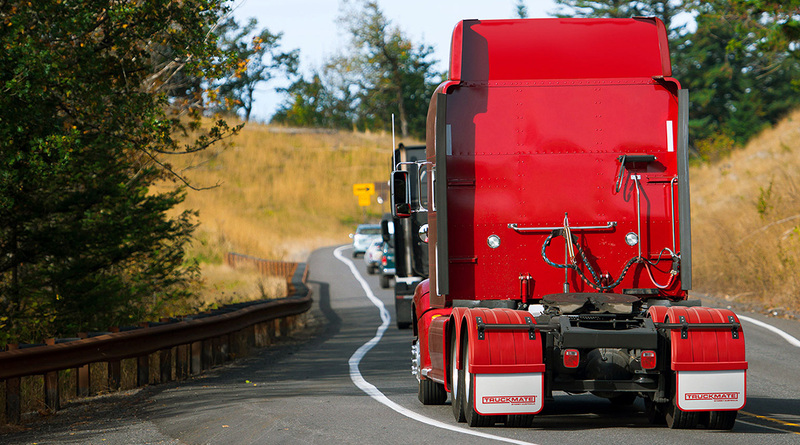 If you would like to stay in the know of all things Truckmate, sign up here for the occasional e-newsletter or new product info.